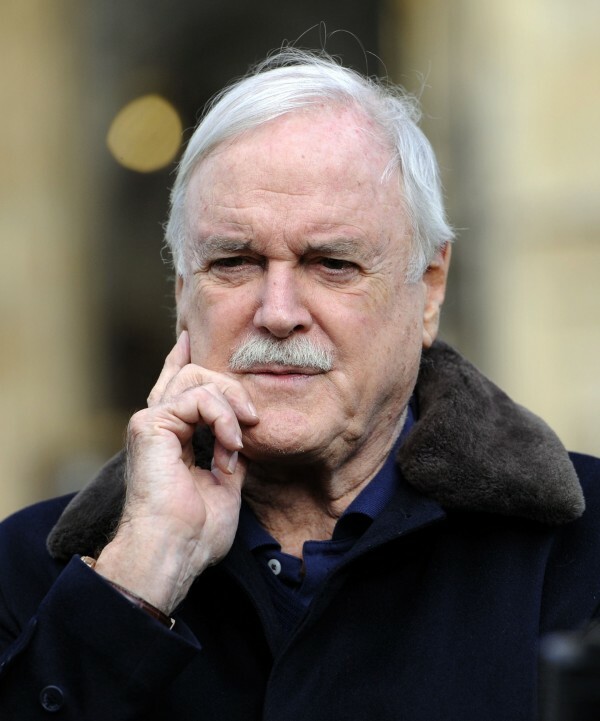 John Cleese has admitted he enjoyed his Twitter spat with Piers Morgan. The Monty Python star described the online spat, which broke out following an article Piers wrote, as ‘a little bit of fencing’, and said he now thinks of it as ‘just a little matter of an entertainment’. Former Daily Mirror editor Piers wrote a column for the Mail on Sunday accusing John of having become ‘a whining pub bore’, and a Twitter exchange ensued, with the funnyman saying the journalist had not been talented ‘for a lifetime’. Speaking about the exchange, John, who described Piers as ‘a real third rater’ and claimed at one point to have forgotten the television presenter’s name, told BBC Radio Five Live it was enjoyable. The 75-year-old, who has published his autobiography So, Anyway… has just moved back to London from Monaco with his fourth wife Jennifer Wade and said he is the happiest he has ever been. John, who says he moved to Monaco because he could not afford to live in England and make alimony payments to an ex-wife, said he missed friends and realised he wanted to move back. As well as an understanding wife, he credits his pet cats with making him happy.